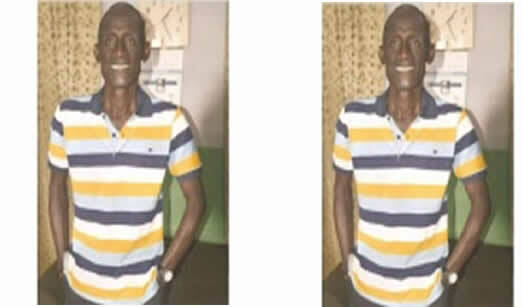 Nollywood has lost another icon who has contributed enormously to the local industry, the said actor is identified as Tony Aleg who is popularly regarded as ‘Green Onions’. It would be recalled the actor acted one of the most popular movies including in those days that he made this statement as a character, ‘Green Onions’. At the time Newscastars.com was gathering this report, the cause of his demise is yet to be clearly ascertained but condolence messages have been circulated on social media.